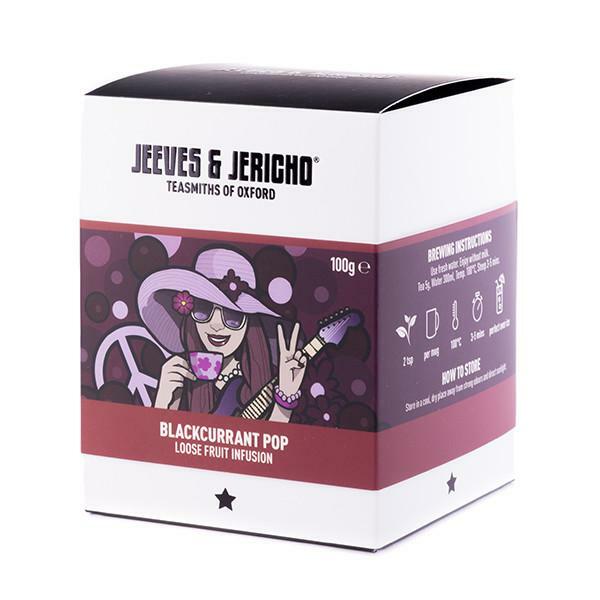 Blackcurrant Pop is a scrumptious fruity tea blend. 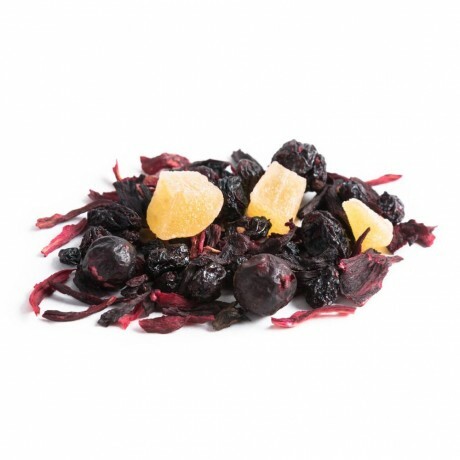 Jeeves & Jericho's teasmiths believe that concocting flavours is an art, and they have blended blackcurrants with elderberries, succulent sweet raisins, candied pineapple and hibiscus blossoms to create this delicious tea. Fruity and strong, this tea is wonderful served either hot as a winter warmer, or iced as a refreshing thirst-quencher. How to brew: Use a heaped spoonful of tea and 300ml of fresh water, 90-100°C. 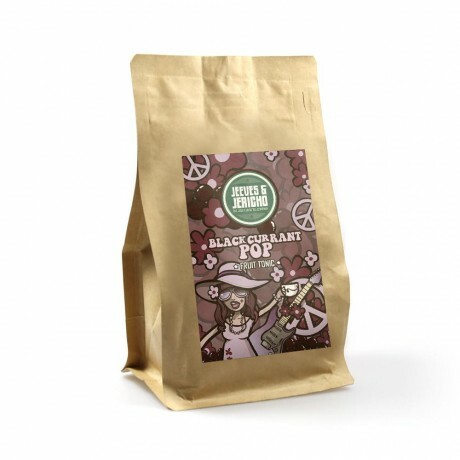 Brew for 3-6 minutes. 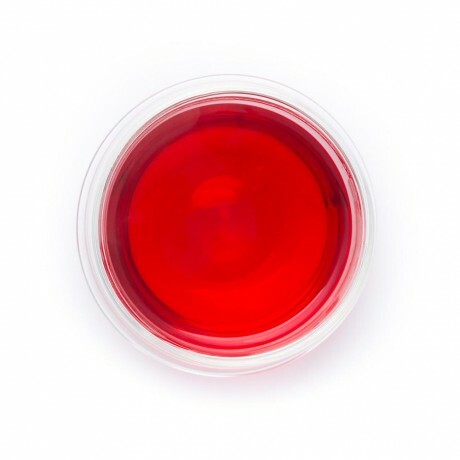 Great for making iced tea too. Hibiscus blossoms, raisins, candied pineapple pieces, elderberries and whole blackcurrants. Caffeine free.